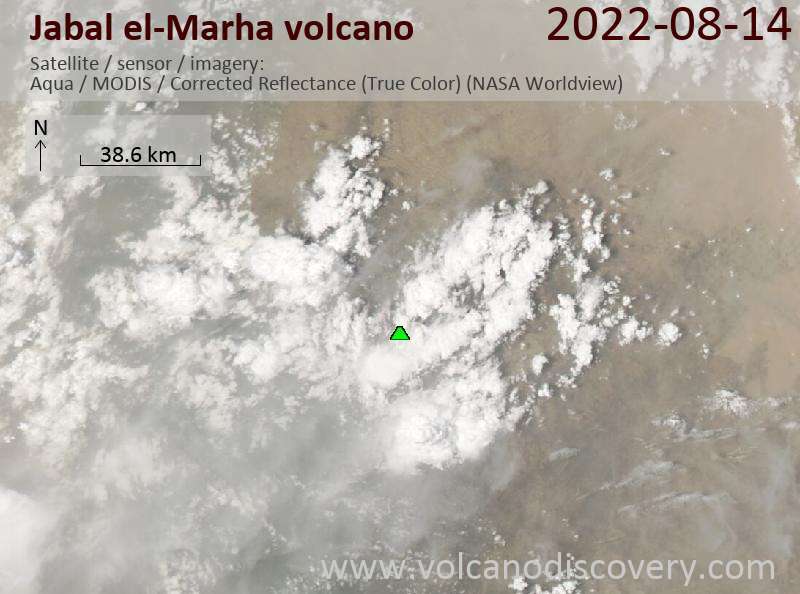 Jabal el-Marha volcano is an isolated ca. 250 m high tuff cone 11 km south of the capital Sana'a in Yemen. 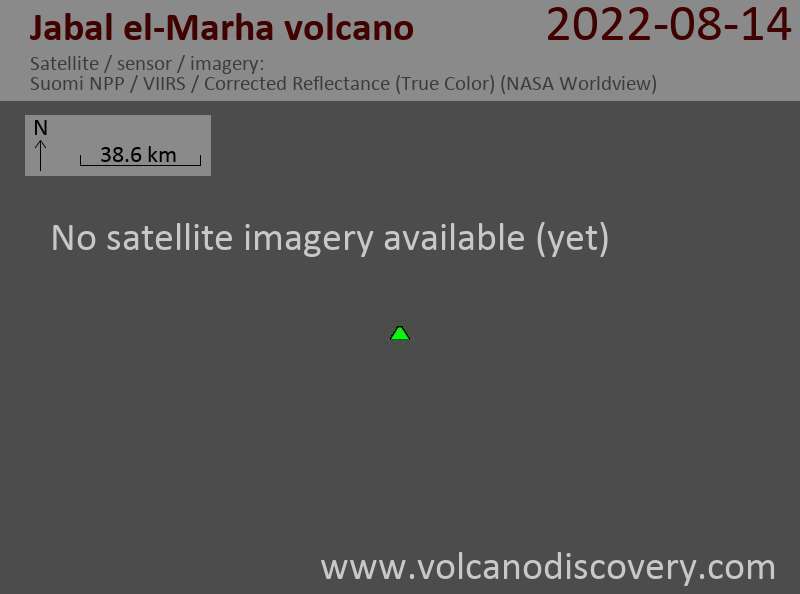 Little is known about this small volcano.